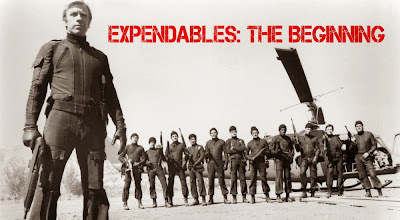 New Chuck Norris movie? 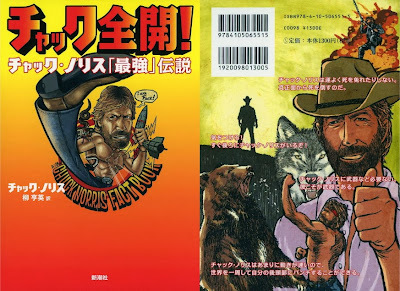 "OLD WOLF"
I want to see real CHUCK NORRIS movie!! 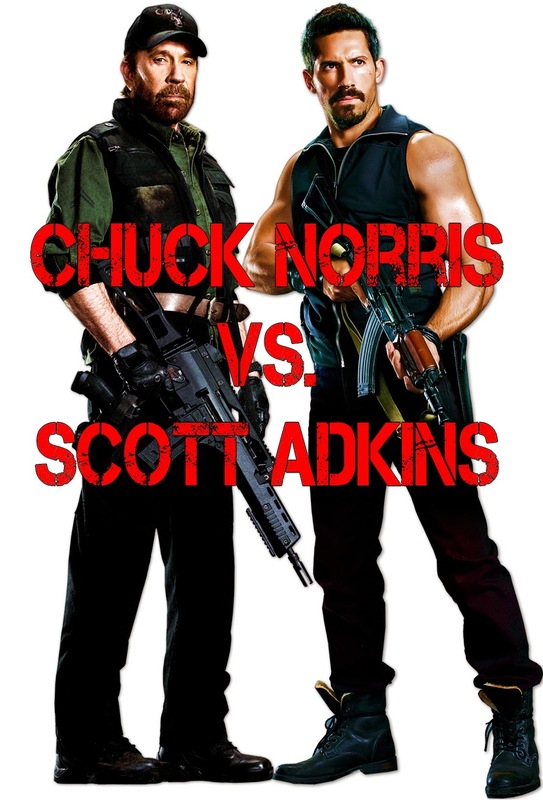 Chuck Norris vs Scott Adkins!! 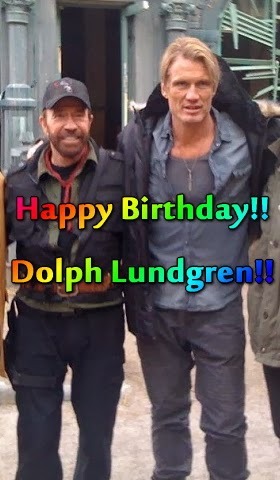 Van Damme with Chuck Norris?!?! Putin tougher than Chuck Norris: call him Grand Master or Sasung. Russian President Vladimir Putin has been awarded honorary taekwondo grandmaster status after receiving a black belt and a diploma signifying the much-coveted ninth Dan ranking. 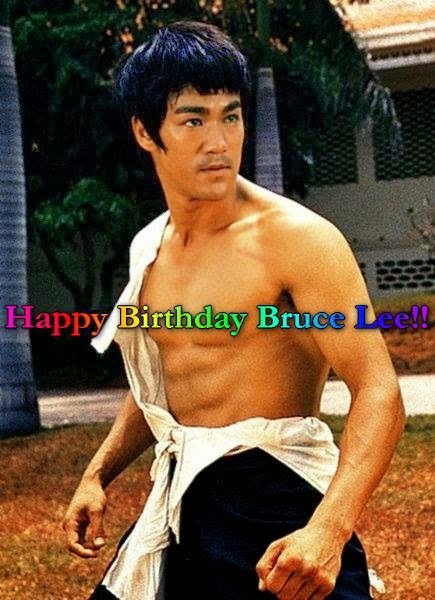 Now, his official sport title in this martial art is Honorary Grand Master or Sasung. Only chosen few have so far been awarded the highest taekwondo rank, known as "dan." Among them are presidents of the US, Indonesia, Honduras, Spain, Croatia and Pakistan. By way of comparison, famed US martial artist Chuck Norris, who sparred with Bruce Lee in the 1972 movie Way of the Dragon, holds an eighth Dan in taekwondo. Although Putin does not do taekwondo, he does regularly practice judo, despite his 61 years. His work to promote the sport earned him an eighth Dan from the International Judo Federation a year ago. A Dan is a level of proficiency on a scale that ranges from one to ten. Happy Veterans Day to all those who have served!! Hi friends, What do you think? 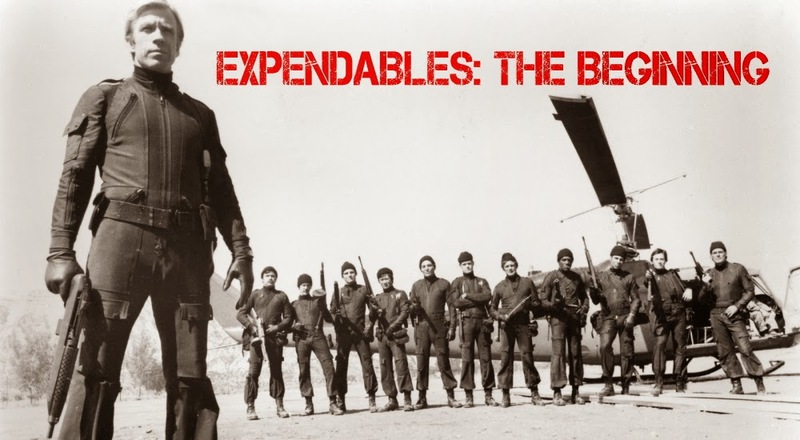 Chuck Norris as Booker in "EXPENDABLES: The Beginning"!!! 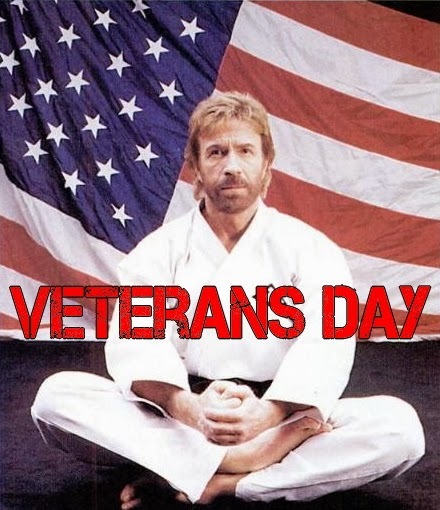 Chuck and Gena Norris at Max It 2013 Great Video!! 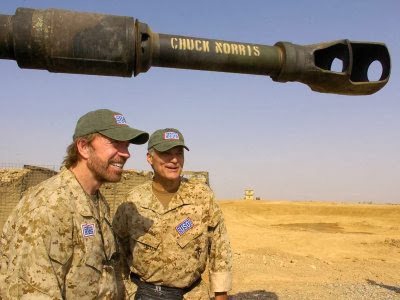 Hi friends, Chuck and Gena Norris at Max It 2013 Great Video!! Greatest Yip Man and Bruce Lee!! 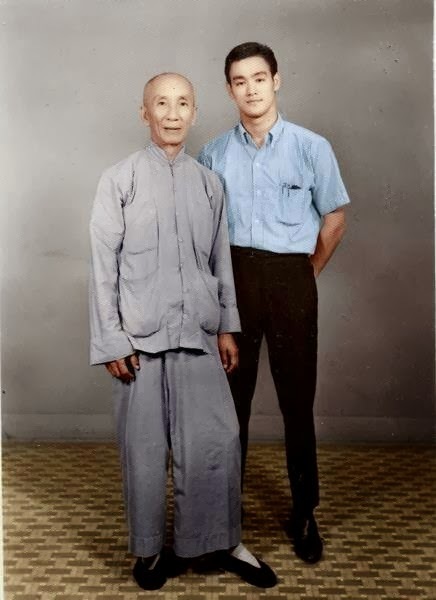 Very rare photo, Greatest Yip Man and Bruce Lee!! This poster is Karate World Championship 1968!!! Joe Lewis, Mike Stone, Skipper Mullins and Chuck Norris!! !